Cerveza Patagonia is a globally recognized beer brand. Their brand has become well known not just for their high-quality beverages, but for the incredible experience they strive to provide each of their customers. Cerveza Patagonia has bar and refuges throughout Argentina, Uruguay, and Paraguay. Each location is staffed with highly skilled and knowledgeable staff. In order to make this possible Cerveza Patagonia has implemented an education program where students can take up to 20 subjects in person or online. Although the program has opened the doors for hundreds of individuals, teachers were struggling with keeping track of student assignments. When Micaela de Armero joined their human resources team she immediately set out to find a solution to streamline the way the Patagonia school was collecting assignments. After seeing how simple the GoCanvas platform was to manage, it was an easy decision! GoCanvas presented an easy solution for both Patagonia’s teachers and students for streamlining the way exams and assignments were done. Since Cerveza Patagonia’s implementation, they have saved over 100 hours per app each month. Now, when a student takes their assigned exam they are able to quickly access the test, answer each of the questions within the application, and receive their score immediately after they submit. This process allows for teachers to reinvest the time they would have spent tracking down submissions to focus on the quality of their educational content. 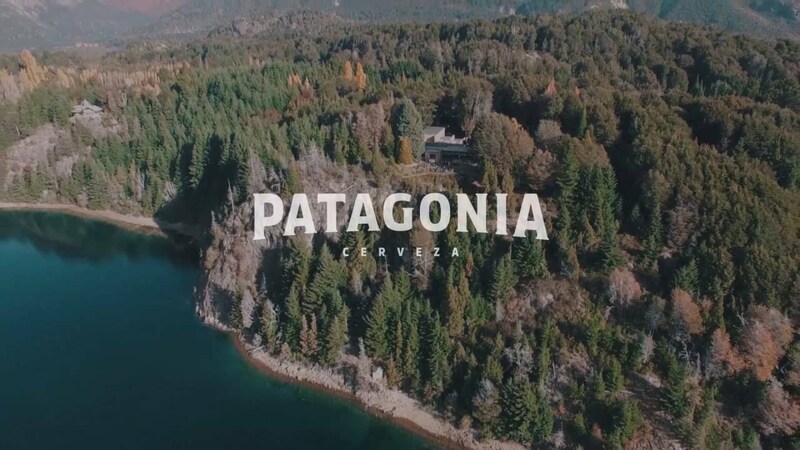 Cerveza Patagonia is continually improving their internal processes and looking for new ways to provide the best customer experience in the market. Today Cerveza Patagonia has further solidified their place as an industry leader by increasing their efficiency and improving the way they share information. Now What? Check Out The Case Study!